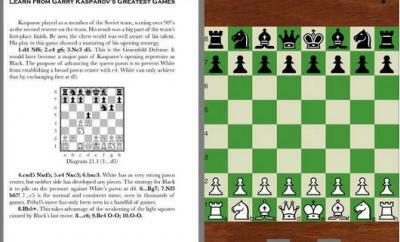 The Opening is one of the most important parts of chess. The wrong type of opening could get beginners in trouble fast. 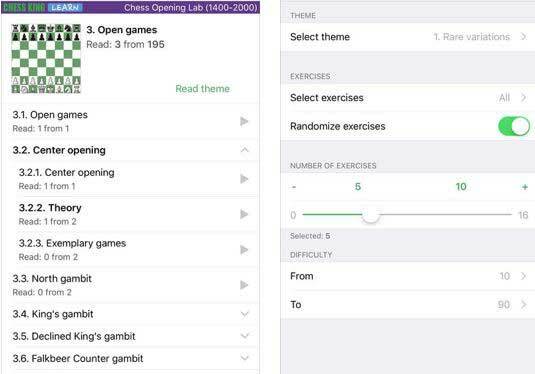 Apps such as Chess Opening Lab can help improve your game in this area. 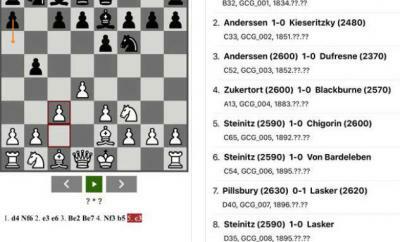 It shows you chess opening theory in an interactive fashion. The app comes with classic games from the past to give you a better idea how to play each opening. 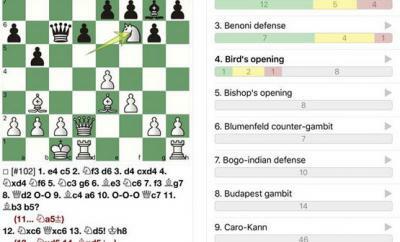 All classic openings , including English, French, Grunfeld, Nimzo-Indian, Caro-Kann, and Catalan are covered. You get interactive theoretical lessons and hints if you make an error. 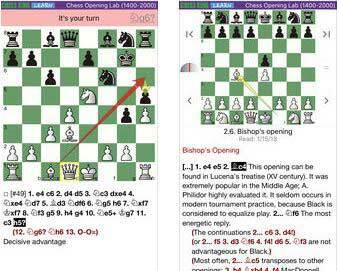 Chess Opening Lab is available as a free download but you will need to pay for the full version.